Which Rod Stewart Album Are You? What's the Most important thing for you in a Song? Which pair of positive words might others use to describe you? Where would you choose to live? 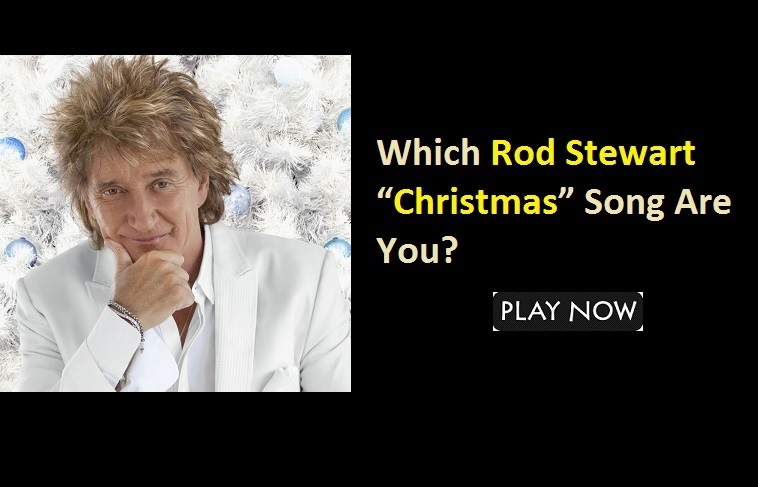 Which Rod Stewart “Christmas” Song Are You? 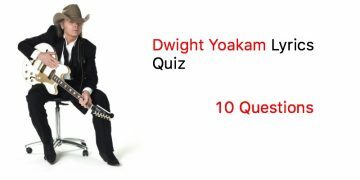 Which Classic Rock Song Are You? Can You Complete the Missing Words in Rod Stewart Lyrics (Level -1)?